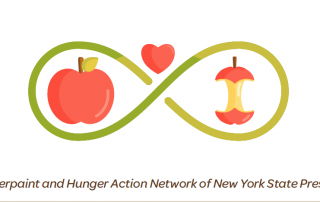 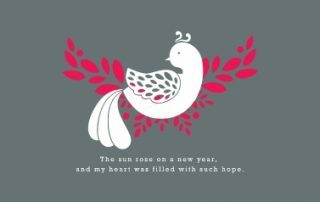 Hunger Action Network of New York State was founded in 1982 as a membership organization representing emergency food providers and other concerned individuals and organizations sharing the common goal of ending hunger and its root causes, including poverty. 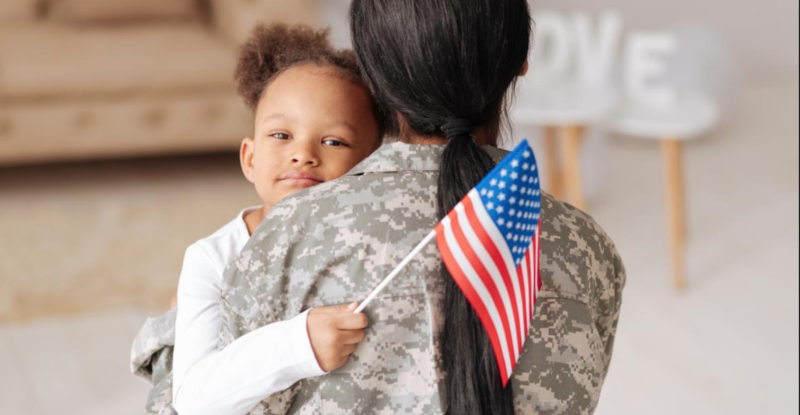 Our policy work is driven by the will of our members and our approach is a combination of grassroots organizing and public policy research, education and advocacy. 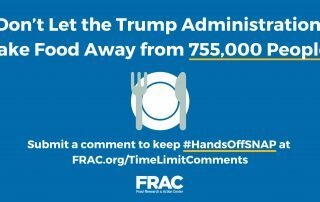 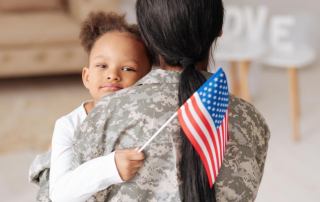 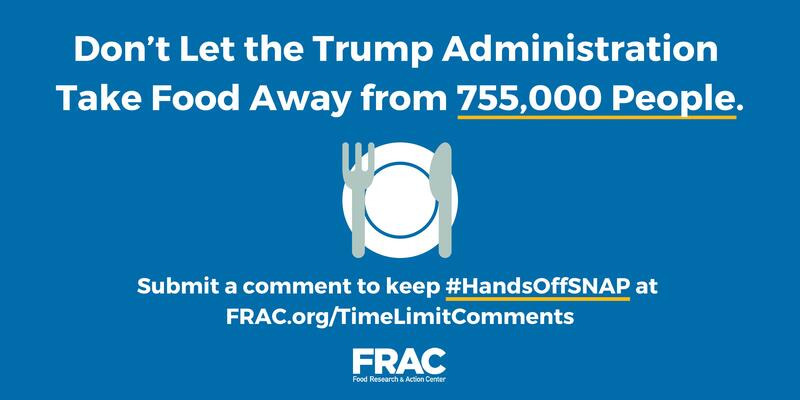 The Trump Administration’s proposed Supplemental Nutrition Assistance Program (SNAP) rule would time limit food benefits for unemployed and underemployed people who can’t document sufficient weekly work hours. 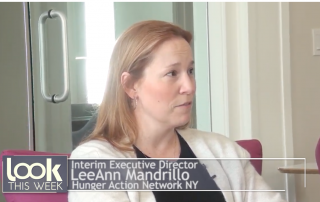 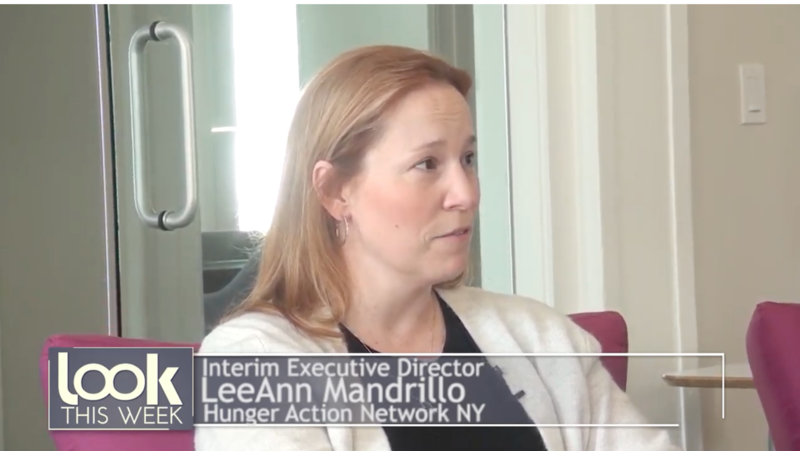 Look TV sat down with our Interim Executive Director, LeeAnn Mandrillo and Bo Goliber, Head of Philanthropy at Fingerpaint to discuss the upcoming Partners Against Hunger event.